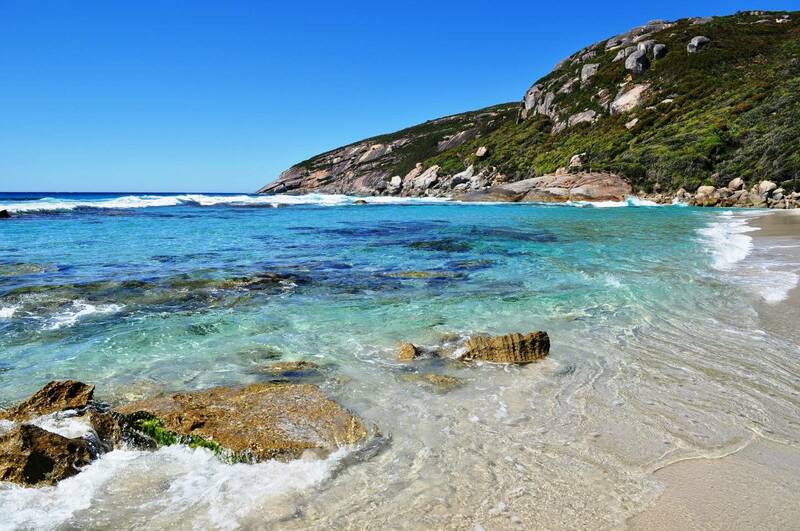 We’re adding another great set of caravan parks to our list of spots to visit this summer. 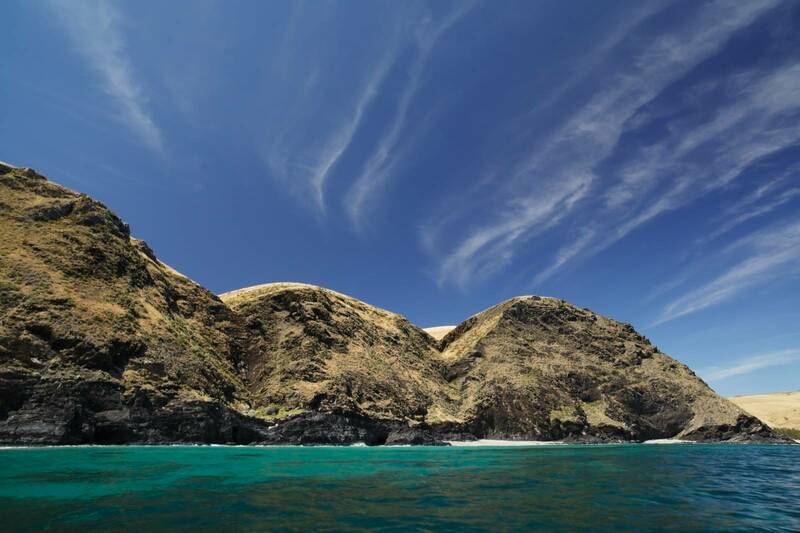 It’s hard to beat some of these waterside parks. 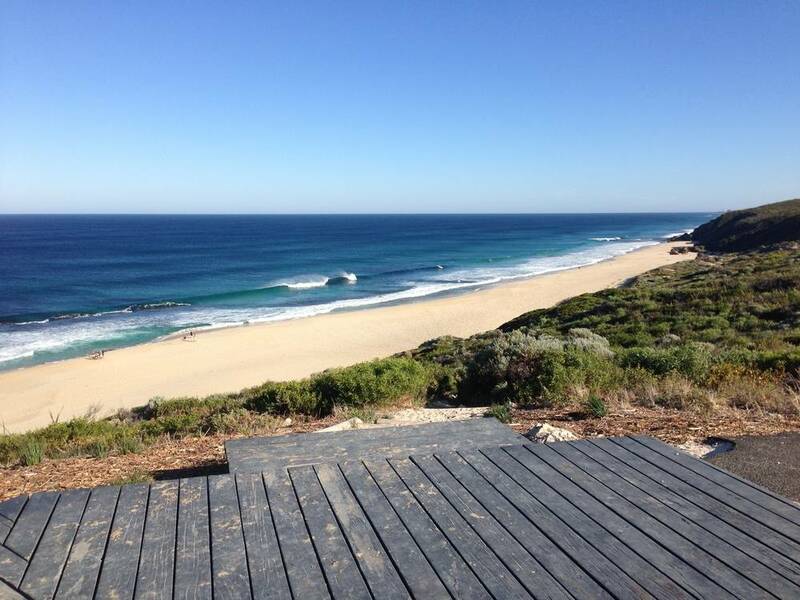 Have a look at some of our favourite coastal campsites from around the country. 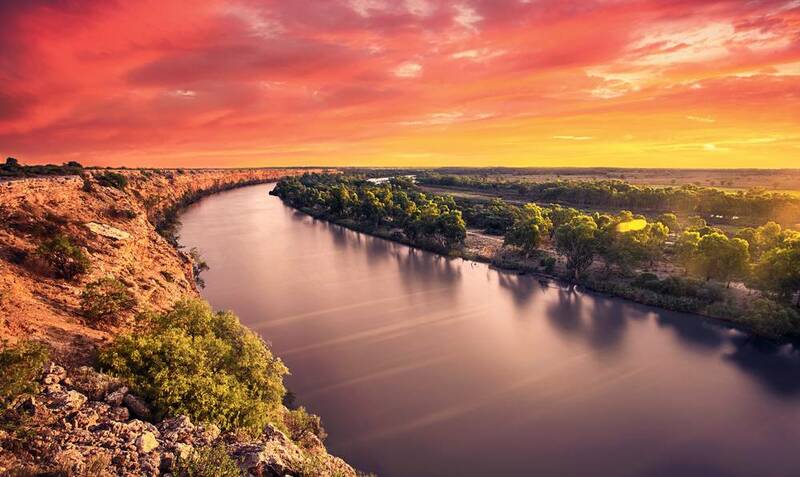 The Murray is mighty alright, you could spend ages cruising alongside of it (or on it) but we’ve picked out a few spots in particular we reckon are worth checking out. 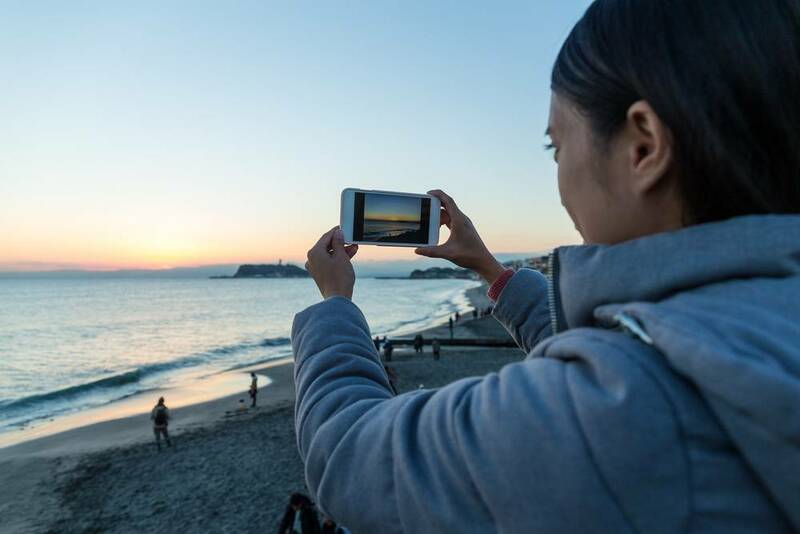 There’s a common debate among caravanners and campers today – whether technology like laptops, tablets and the internet have a place with us on our travels. 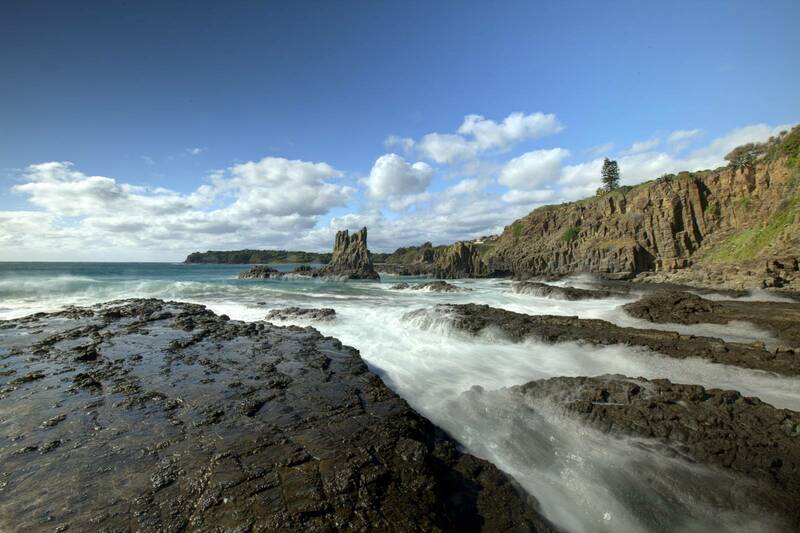 The 140-kilometre Grand Pacific Drive is without a doubt one of the most jaw-dropping coastal drives in Australia. 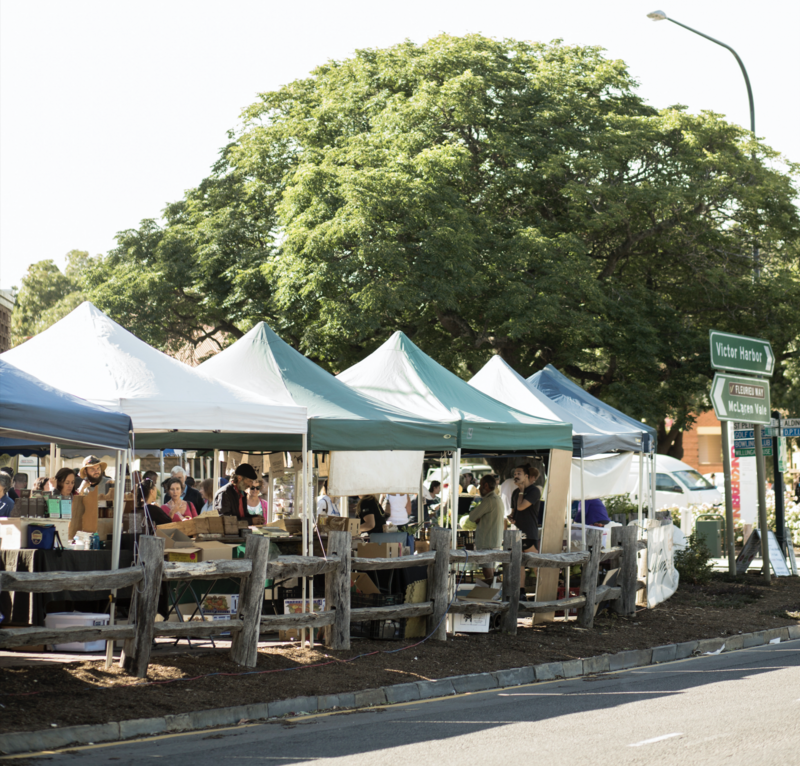 The final stop in our Top 8 Places to Experience in South Australia, Willunga Farmers' Market. 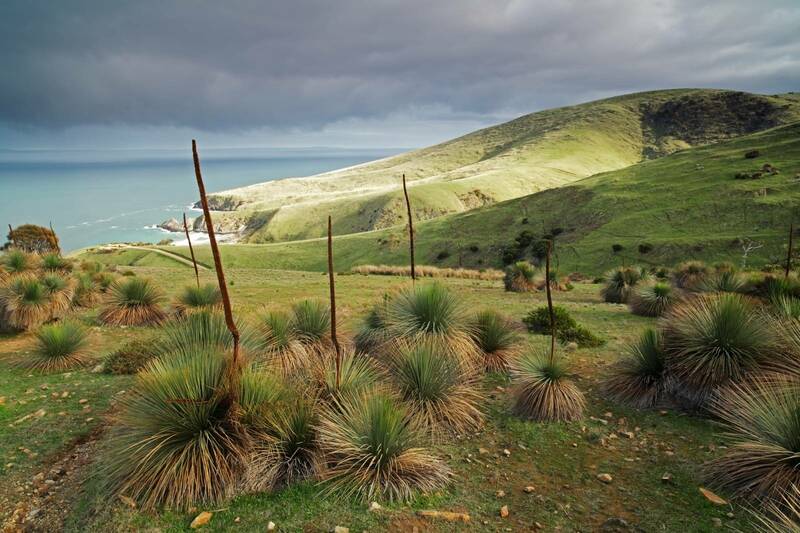 A short drive north from Normanville takes you to the spectacular Myponga Reservoir Lookout. 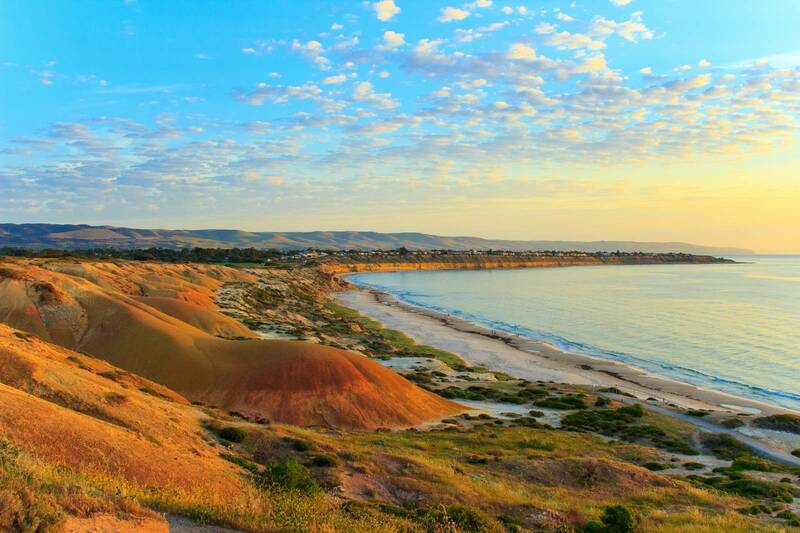 Stop number six in our Top 8 Places to Experience in South Australia, Normanville. 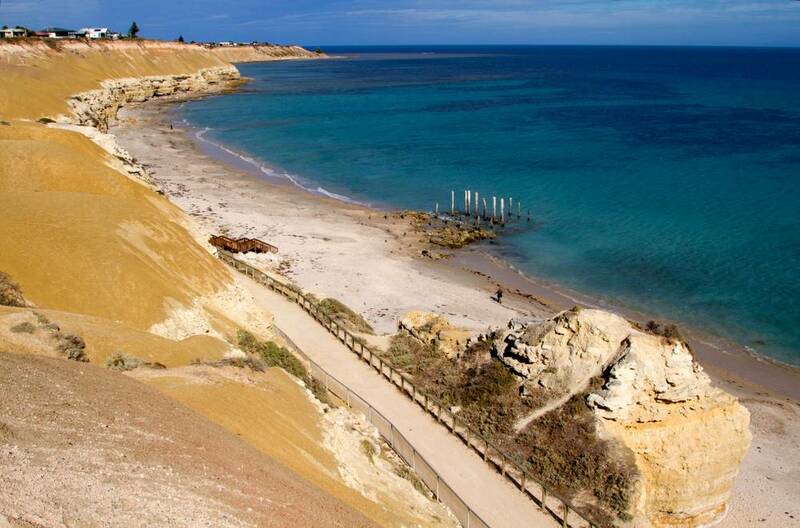 Rapid Bay is a budget-friendly camping area located right on the beach and a short walk from the 240m historic jetty.